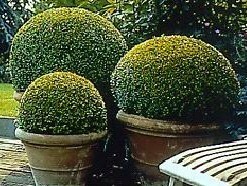 The buxus sempervirens (common box) instant hedging is supplied either as a number of plants growing in a trough, and clipped to form a hedge, or as individual plants grown and clipped to a rectangular shape, which form a good instant hedge when planted together. 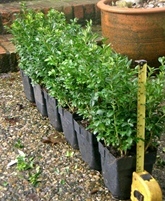 Buxus sempervirens (Common Box) instant hedging 30+cm tall by approximately 20cm wide, clipped square. Supplied in 50 cm troughs. Prices are per 50cm trough. Special offer prices for top quality plants, while stocks last. 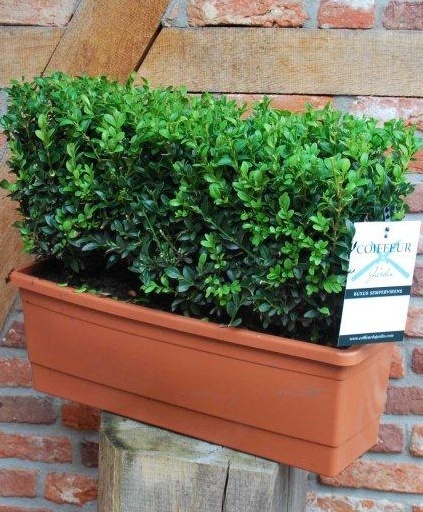 Buxus sempervirens (Common Box) instant hedging 35+cm tall by approximately 20cm wide, clipped square. Supplied in 50 cm troughs. Prices are per 50cm trough. Special offer prices for top quality plants, while stocks last. 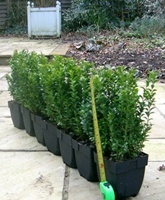 Buxus sempervirens (Common Box) instant hedging 40cm tall by approximately 25cm wide, clipped square. Supplied in 50 cm troughs. Prices are per 50cm trough. Special offer prices for top quality plants, while stocks last. We have a quantity of very nice quality buxus sempervirens instant hedging plants 35 to 40+cm tall by 30 by 30cm wide available at a discounted price. The prices are per plant, including UK delivery and VAT. Plant 4-5 plants per metre for an instant hedge. 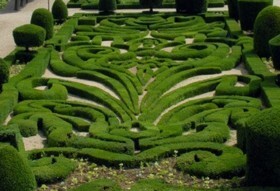 The plants in the photo are spaced at 4.5 plants per metre. 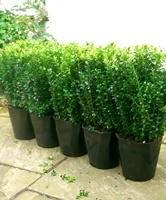 We have a quantity of very nice quality buxus sempervirens instant hedging plants 50-60cm tall by 30 by 30cm wide available at a discounted price. 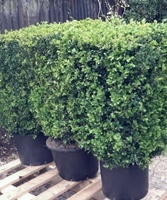 Buxus sempervirens (Common Box) instant hedging 80cm tall by 50cm wide, clipped square. Supplied root balled or in containers, for a continuous square clipped hedge 50cm wide. Prices are per metre.